Whether you’re moving home or office, you may soon find that moving so many items at once may prove more difficult than is feasible. If this proves the case, you may need to explore other options for the meantime. We’ll treat your possessions respectfully, guaranteeing complete security for your goods the entire time they are in our care. Our staff will ensure the safe loading of each container and provide you with a detailed inventory for each and every item which is loaded into the containers. Our main reason for providing this service is to ensure minimal handling of your goods whilst in our possession. Each container will, in turn, be sealed and not re-opened until they are returned to you. 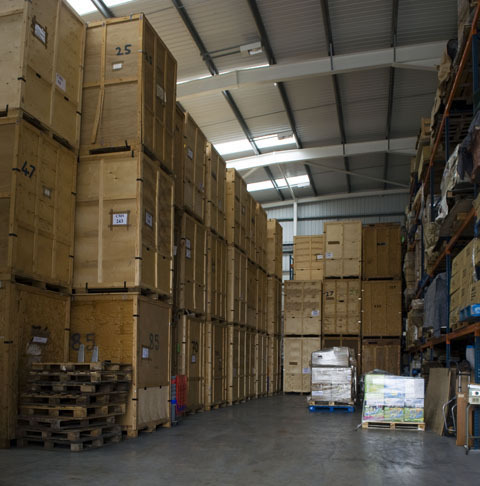 Cheshire Moving & Storage are also happy to offer outstanding archive storage services to clients through our partners at The Document Warehouse. 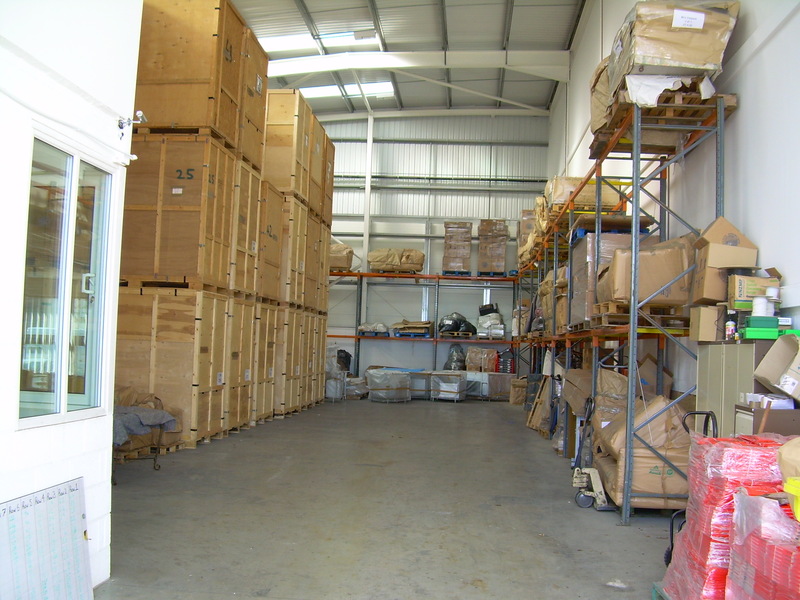 We provide confidential, secure off-site archive storage through our partners at The Document Warehouse. 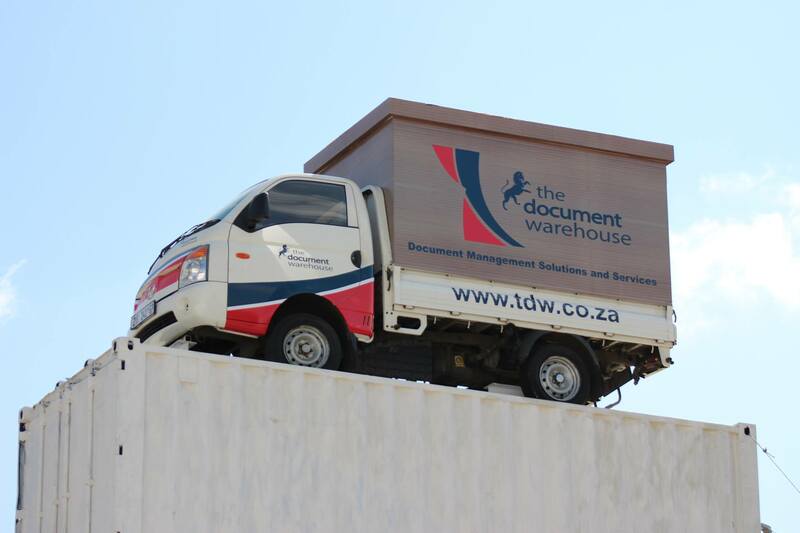 The Document Warehouse provides quality document storage and document management solutions to a number of companies and businesses, both large and small. Their services are reliable and effective and will tailor a document management solution to meet your needs. They are one of the most well-respected document storage companies in South Africa and provide services to a number of top blue-chip companies. Contact Cheshire Moving today for more information on how we can get The Document Warehouse to help you!